Members of Teamsters Local 710 leadership met yesterday with Jewel management for initial introductions and to set dates for the upcoming negotiations. The two current contracts are set to expire March 6, 2016. John T. Coli, Local 710 Trustee was joined by attorneys Jon Magna, Stuart Davidson and Local 710’s Bernie Sherlock. Members of the Jewel management team included Dan Dossenbach, John Yasak, Dennis Dwyer, Tim Corey and Daniel Simms. Negotiations have been scheduled for January 12 at which both the union and Jewel will exchange initial proposals. Additional dates were scheduled for January 15, 20, 22, 26 and 28. 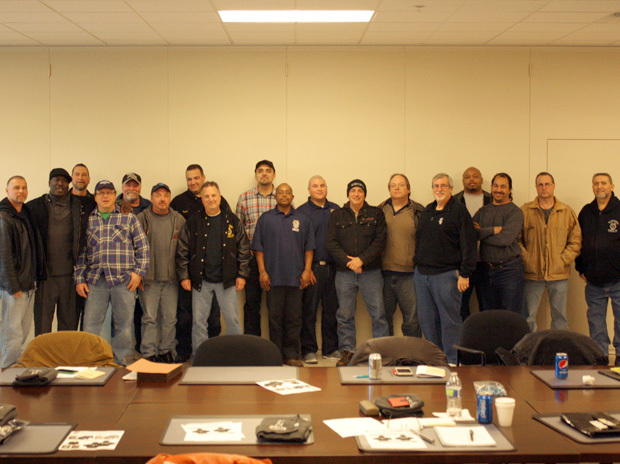 Negotiation preparations began earlier this month when the Local 710 Jewel Bargaining Committee of 20 union stewards, representatives and attorneys met to discuss contract proposals as received from the members. These were provided to Davidson and Magna to draft the initial proposals that will be brought to the January negotiating sessions. 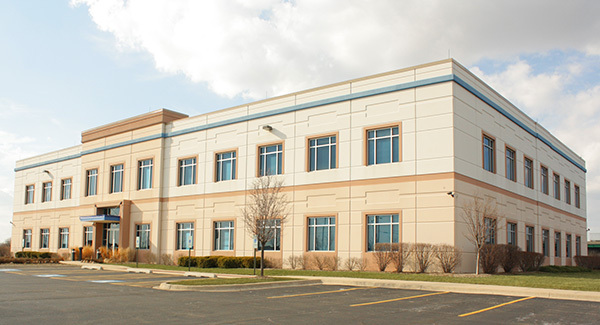 Local 710 has two separate contracts at Jewel covering nearly 1,000 drivers and warehouse workers who operate out of the Fresh Food Center, Salvage, A-House and Distribution facilities in Melrose Park, Ill.
Want the latest Jewel bargaining updates sent right to your inbox? Sign up for email updates!